The seller will CONSIDER ALL REASONABLE OFFERS ON THIS PRIME LAND WHERE YOU CAN BUILD YOUR DREAM HOME. What a fantastic family friendly location to build your dream home and take advantage of the coastal lifestyle. 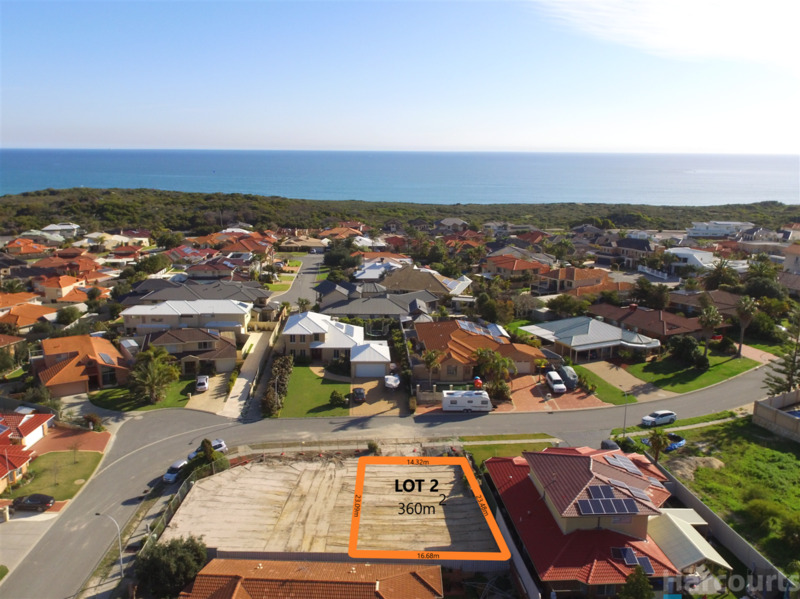 This affordable block in this sought-after coastal suburb is perfectly located with surrounding quality homes in this section. 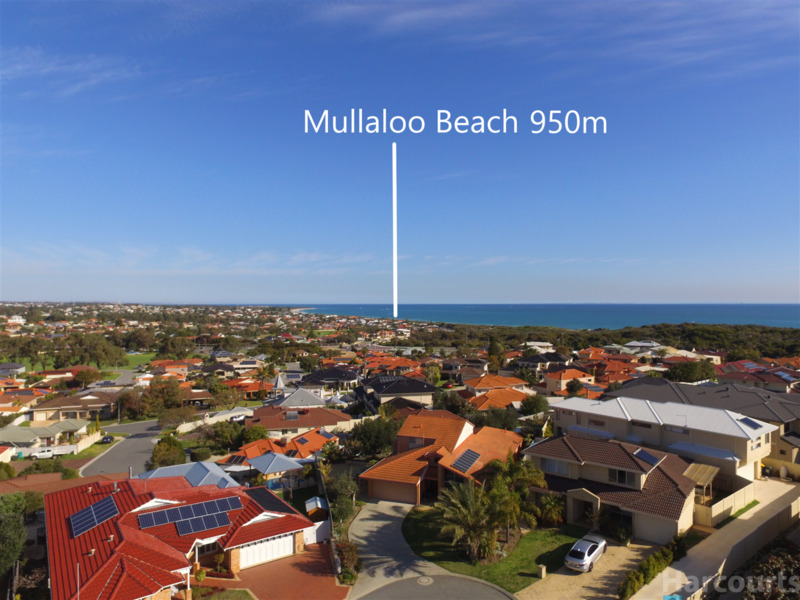 The location is ideal to schools, transport, with the popular Mullaloo beach only a short stroll away, as well as local parklands and the proposed Ocean Reef marina due to commence in mid-2020 - What are you waiting for? 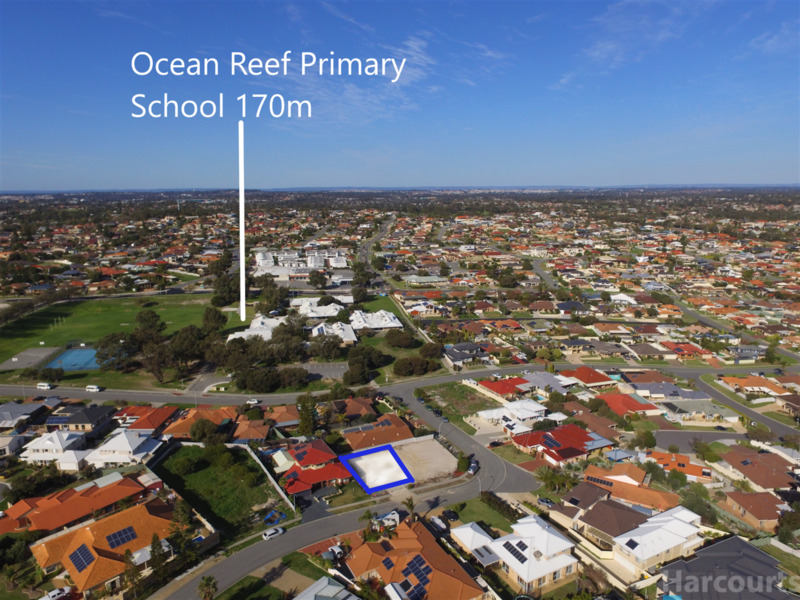 Ocean Reef is the coastal suburb that has all the necessary family friendly infrastructures in place, for everyone from 0-100 years. 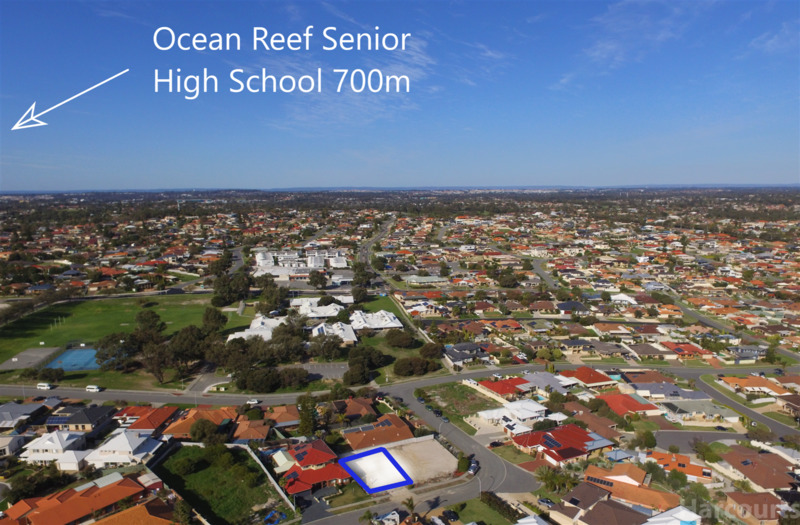 This block would suit a 2 storey family friendly home with the potential of ocean views or a perfect lock up and leave for the retiree. 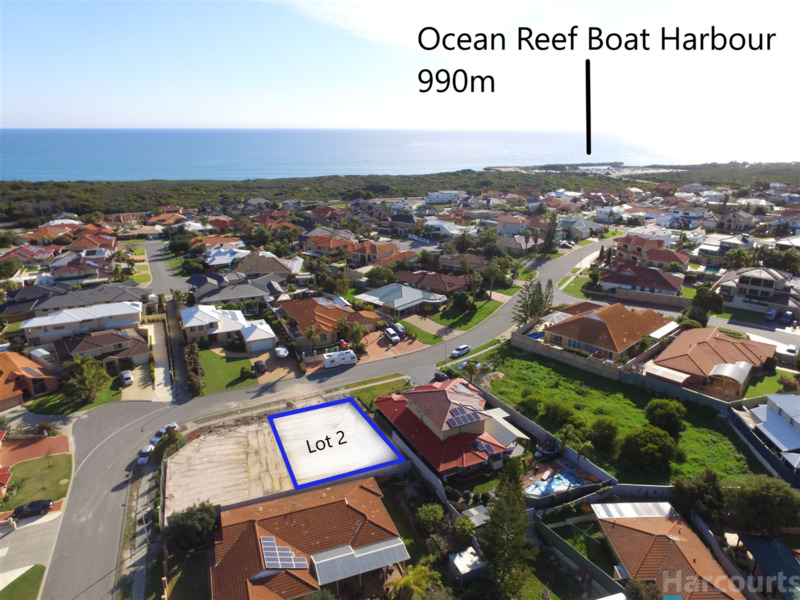 Let your dream begin here at 6b Fireball Way Ocean Reef and build the home you have been visualizing on this flat 360sqm block which is ready to go - titles are through and you can start as soon as you wish. For further information contact Sharon Adams.